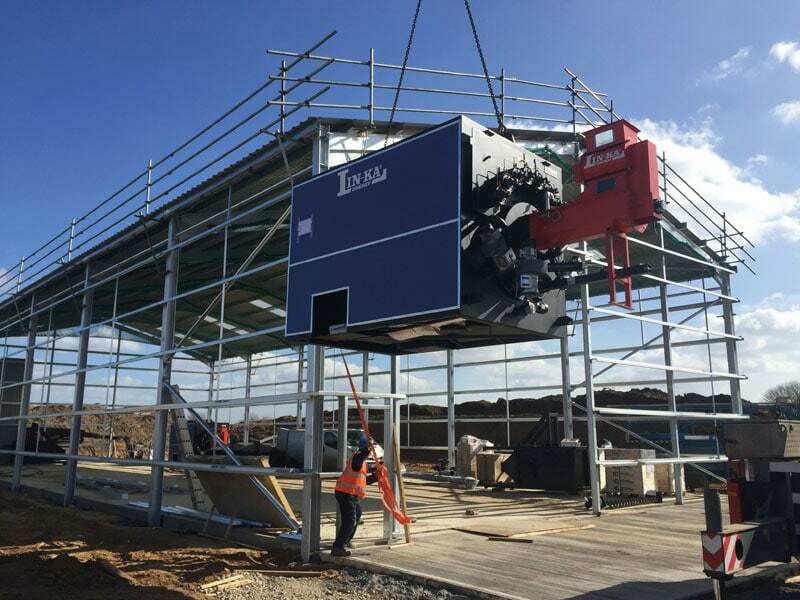 Biomass boilers are an efficient and highly versatile method of providing heat for any agricultural or commercial use, and RHI funding can offset the cost of the installation. At IEC Heat Solutions, our expertise and strength is in delivering bespoke systems to poultry farms, facilities, greenhouses and other farm and commercial buildings. We have numerous installations heating broiler houses across the UK. As well as low heating costs and RHI payments, biomass boilers also provide a drier heat, meaning lower condensation levels, and a better atmosphere in which to raise chickens. 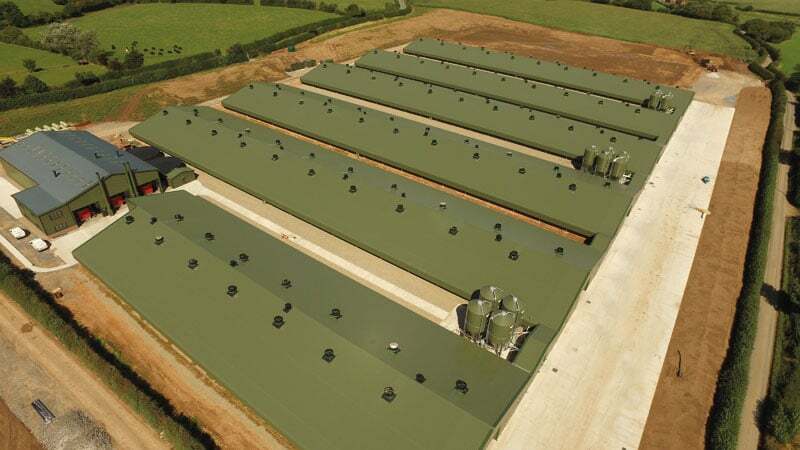 In addition to installing the biomass boiler and feeder automated multi-fuel feed system, we can also construct buildings to house the equipment, install underground pipework to convey the heating to the broiler houses, and connect to new or existing shed heaters. 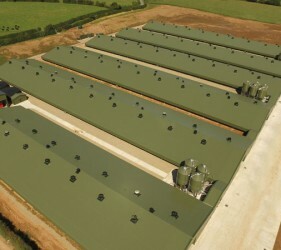 Drying facilities are a great addition to agricultural businesses, and can be utilised by many commercial businesses. 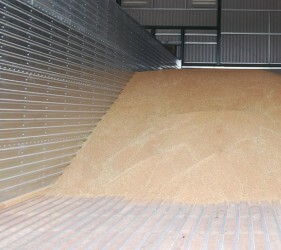 IEC Drying Floor systems provide versatile and low maintenance drying ability for use with any bulk commodity, such as grains, SRF, biomass fuel and straws. They can be installed into new or existing buildings, and the heat distribution can be customised to heat surrounding buildings to suit individual premises. 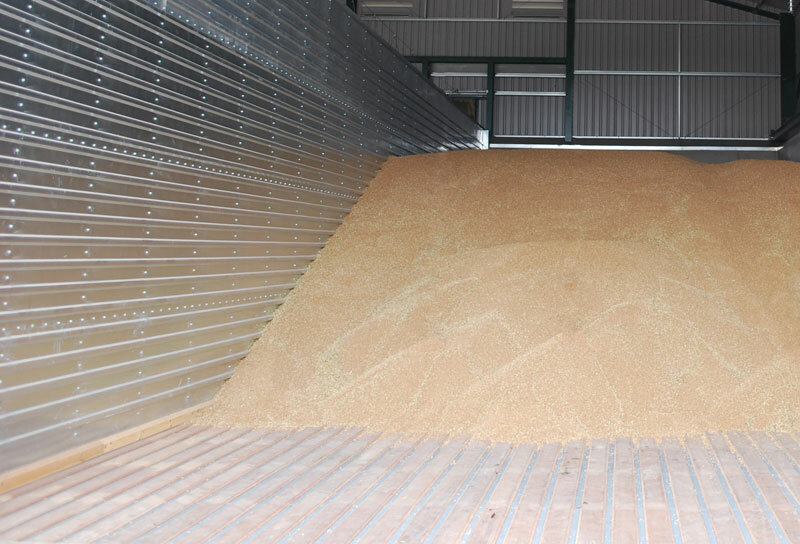 With the flexibility to burn straw, as well as grade A recycled woodchip, grain cleanings and other biomass fuels, you can use by-products of the harvest as fuel for a biomass burner to dry your grain. 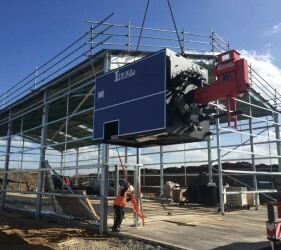 The new heating system is capable of connecting to any type of existing grain drying facilities, or brand new drying equipment can be supplied and installed to suit the customer’s individual requirements. An increasing number of commercial greenhouse growers are switching from oil and propane powered boilers to biomass systems. We can design and install robust biomass systems that can run on a diversity of fuels to provide reliable heating for large areas of glass. Our bespoke greenhouse systems are tailor-made and can be delivered with feeder systems. Hot water is circulated to all greenhouses via a district heating scheme to ensure your glasshouses operate optimally in terms of crop production. The heat from the single source of a biomass boiler can also be shared via a network of insulated pipes in order to keep farm offices, workshops, the farmhouse and other buildings warm as well. We project manage the whole process, liaising with all relevant trades to provide a seamless construction and installation service through a package that includes the energy building, boiler, fuel feeders, pumps, pipe works and heaters. We are also flexible and responsive enough to work with your builder, electrician, plumber, or other trades personnel.